Harbert United States Real Estate Fund VI, L.P. (“HUSREF VI”), in conjunction with Moore & Associates (“Moore”), acquired Frontera Crossing (the “Property”), a 163,803 SF, Class B+ suburban office building located in Austin, Texas. Built in 1984 and converted into a multi-tenant office building in 2007, Frontera Crossing benefits from the desirable combination of affordable rents compared to new product, an above market parking ratio (6.24:1000 SF), and proximity to an educated workforce. The Property was 92% occupied at closing. HUSREF VI targeted the asset as an attractive acquisition opportunity given its prime location adjacent to one of the most trafficked interchanges in Austin, the solid institutional ownership present in the market, and upside scenarios including releasing space to the building’s largest tenant. Frontera Crossing is situated at the border of north Austin and the suburb of Round Rock. Located at the intersection of I-35 and SH-45, the Property enjoys easy access to the entirety of the metro area. 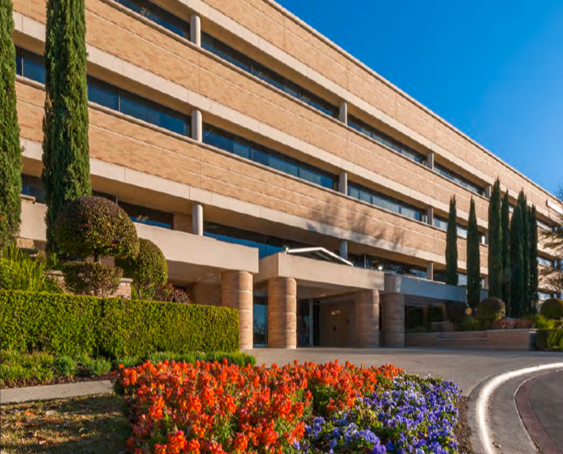 Approximately 16 miles north of Austin’s CBD, the Property is adjacent to numerous significant employers including Dell’s corporate headquarters, Emerson Process Management, Houghton Mifflin Harcourt, and St. David’s Surgical Hospital. The transaction closed on July 11, 2017.